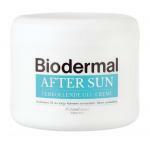 Aftersun from many brands and with nutrients to support the skin after sun exposure. 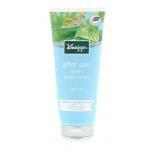 Aftersun is product that has to be used in combination with sun lotion. 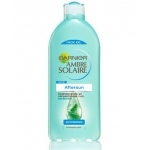 While the sun lotion protects the skin during sun exposure and aftersun is there to protect it after sun exposure by cooling the skin and keeping the skin moist. 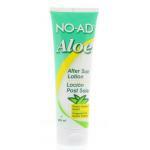 It is also a great product to keep your tan longer. 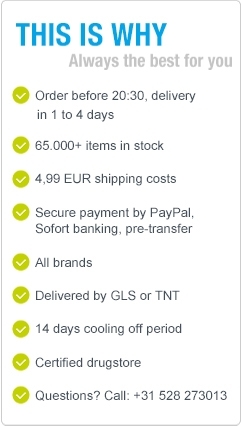 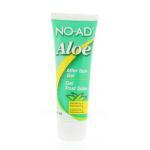 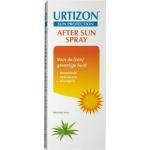 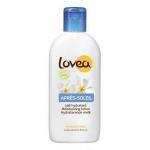 In our webshop we have a wide range of aftersun products composed of natural and high quality. 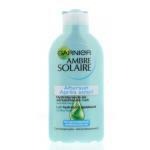 Products for all ages and a great product to have with you on your vacation or at the beach! 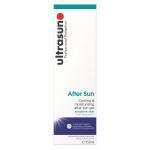 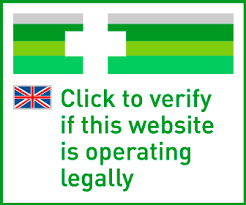 We also sell many quality sun products with different SPF factors and UVA en UVB factors.